Find out which endpoints and local users have admin rights and which applications are in use and if they require admin rights to run. Privilege Manager identifies all local accounts on agent-installed endpoints and flags those with local admin rights, including hidden or hardcoded admin privileges. A single, comprehensive view makes management easy. The most powerful applications installed on endpoints are those that require administrator credentials or root privileges to run. Privilege Manager discovers all applications that run on endpoints through its Learning Mode, giving you a precise snapshot of how these applications are used before you implement any changes. 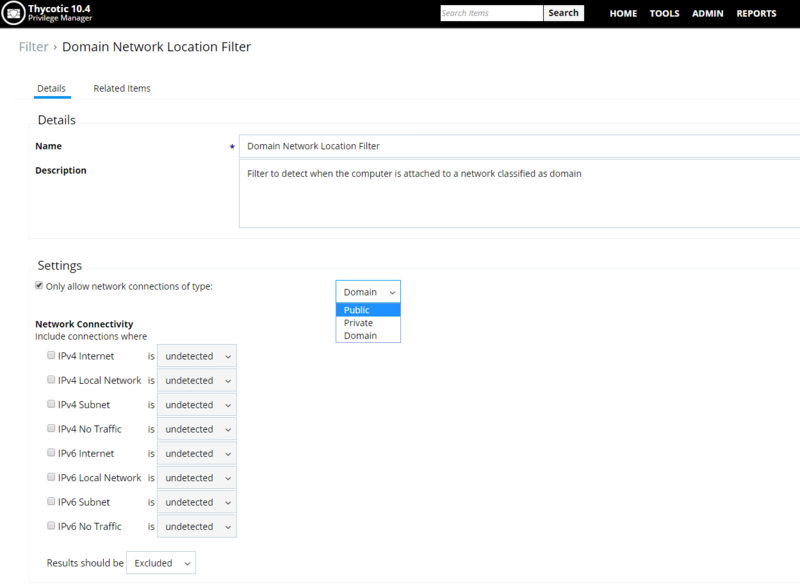 You can set up Discovery policies to target any new application action that requires administrator or root access, so no privileged action goes unnoticed. Privilege Manager provides management and application control support for endpoints even if they are not associated with your organizational network. Because it utilizes a lightweight agent it can manage endpoints outside the network – such as those used by vendors, contractors, and partners—with the same dexterity and precision control as those within the network.